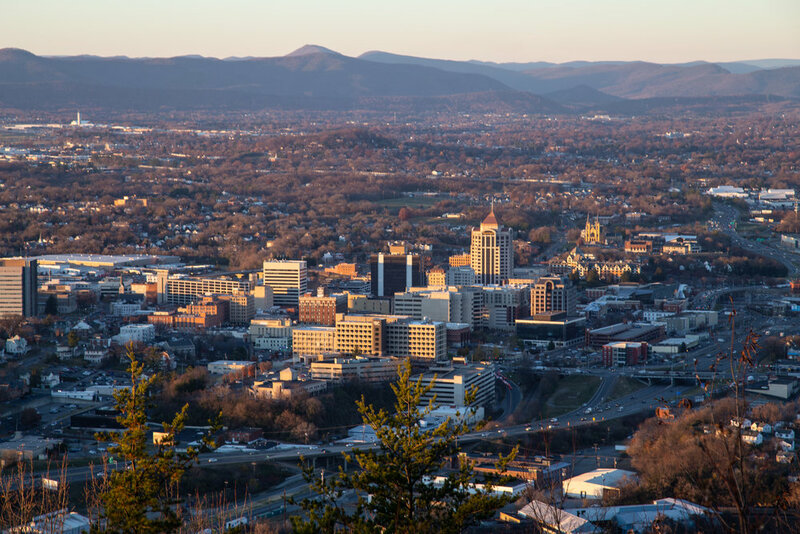 My wife and I have lived in the Roanoke area less than a year. We love exploring the outdoors and were very spoiled with the amazing outdoor opportunities in Michigan. I was worried I wouldn't get that luxury when I moved. I am happy to say I was dead wrong. The mountains are gorgeous and everywhere you go there is something to see. Even the downtown area is a beautiful place. What were we most excited for though? 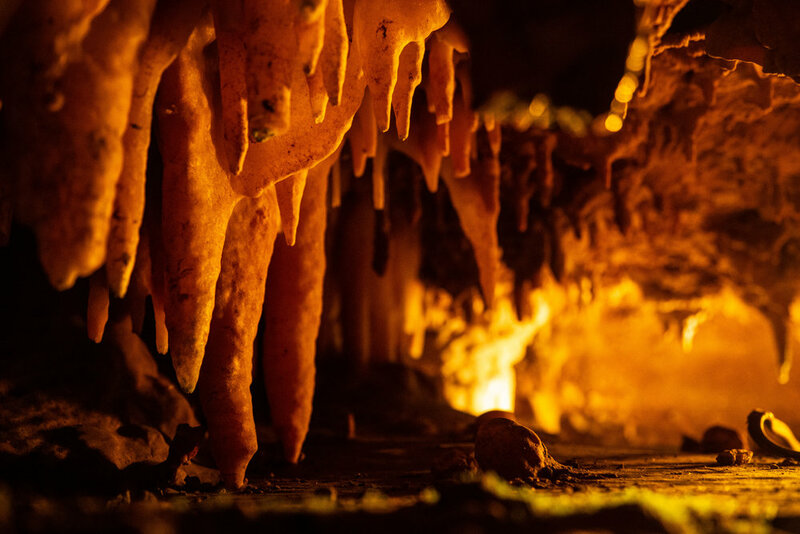 Caverns. Steph and I love watching nature doc's and seeing all the beautiful and mysterious places across the planet, that we hope to visit one day. One of the most exciting things to see is caves! Natures creepy basement! We finally found a time in both our schedules to make it to the nearest one, Dixie Caverns. I brought my tripod hoping to get time-lapse and utilize slower frame rates to gather more light, buuuuut I was told I could not bring it in. Mainly due to being in tight quarters and no real place to set up. I understand and plan to call ahead next time. BECAUSE TIME LAPSES ARE COOL! I loved the challenge of photographing in little to no light. At first, I admit it was frustrating but as the tour went on, I honed in my settings more. There were some great opportunities with nooks and crannies everywhere. Despite the annoyance of water dripping on my head constantly, it was worth the few pictures with the "Reflecting pools"
Overall the trip was a major success and a lot of fun. Steph and I are already planning which caverns to go to next! 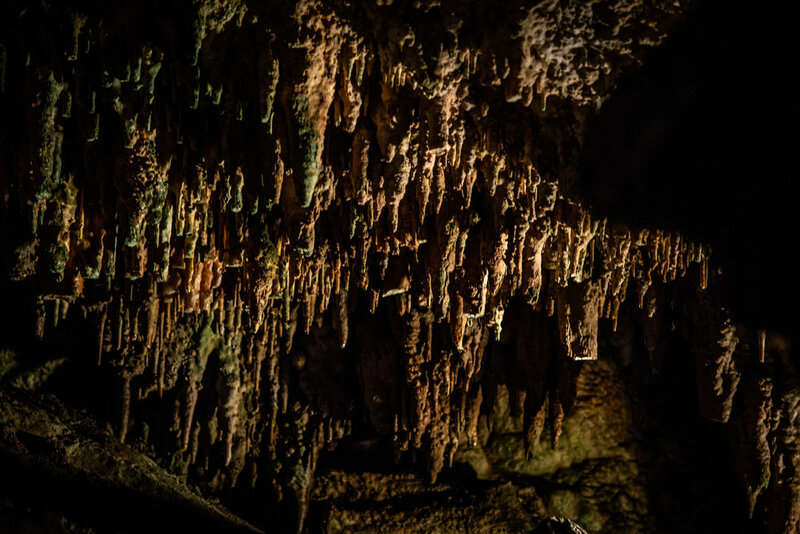 Have you been to any caverns/caves? Got any cool stories and adventures? Share in the comments below!